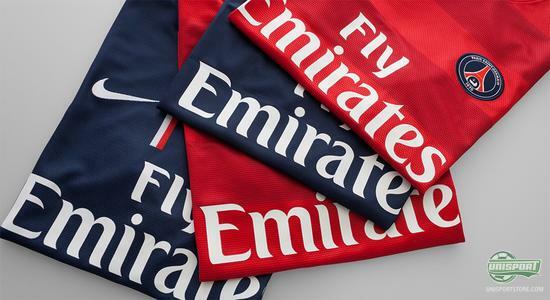 The extremely sought after shirts from Paris Saint Germain have finally come back in stock and you now have the opportunity to order both the home and the away-shirt. You can of course, if you wish to do so, also complete the set and get the full kit, because we have it all at the ready, with speedy delivery. One of this seasons big positive experiences, has been the French giants, Paris Saint Germain. The club with the new-found wealth, have acquired some of the biggest names in world football, in the form of Javier Pastore, Ezequiel Lavezzi, Zlatan (Zuperman) Ibrahimovic and many, many more. 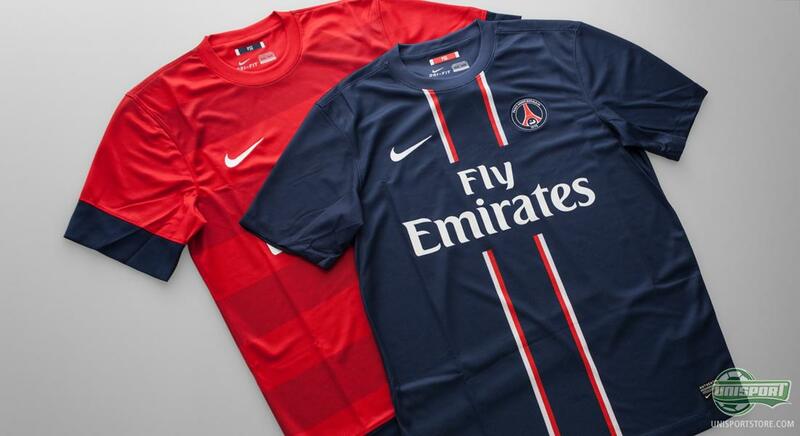 They now sit pretty, not only to the top of the Ligue 1, but maybe more impressively their Champions League group too. 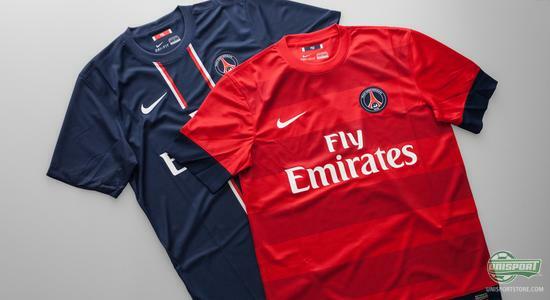 Their shirt is here now and you can of course get it right here  From just 73. 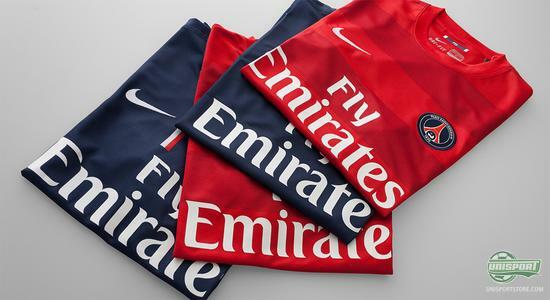 The French Capitals main-club has unsurprisingly stuck with its sponsor from last year, American Nike have done an excellent piece of work, but then again, we would expect no less than the best from Nike. The elegant shirt is based on the iconic dark blue base-colour, with the two red and white stripes, which combined celebrate french heritage, in the form of the national flag, make for a smart and sharp contrast. It's hard to choose between the home or away kit and which that looks the best, but we've definitely given you the luxury of choice. 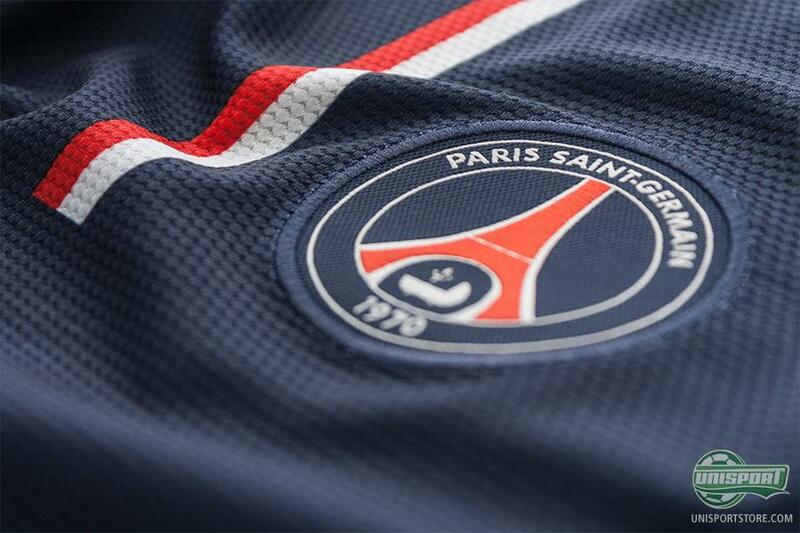 You can order your PSG-shirt right here - From just 73. The away-kit has also reserved a special place in our heart and left us with a dilemma; Which of the two shirts is the nicest? The red colour on the away-kit, goes hand in hand with a design that brilliantly encapsulates the concept beauty in simplicity. While the white and blue on the home-kit, are two colours that truly epitomize French minimalism. The away-shirt is not anything we would deprive you of, you can get it here - From just 73. It's been a long time coming, but now they've finally arrived, they don't disappoint. Elegant design, high quality and then from a club with their sights set firmly on the pinnacle of European football. Which of the shirts do you like the best? Tell us in the comments section down bellow.